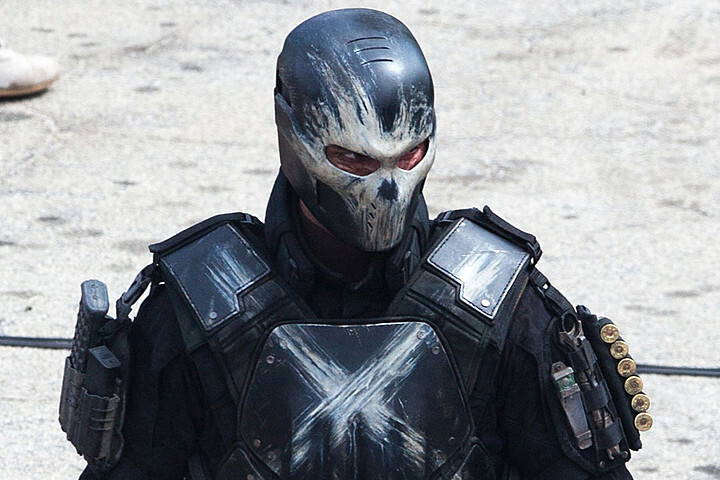 So it seems we’re a step closer to having a new Peter Parker. 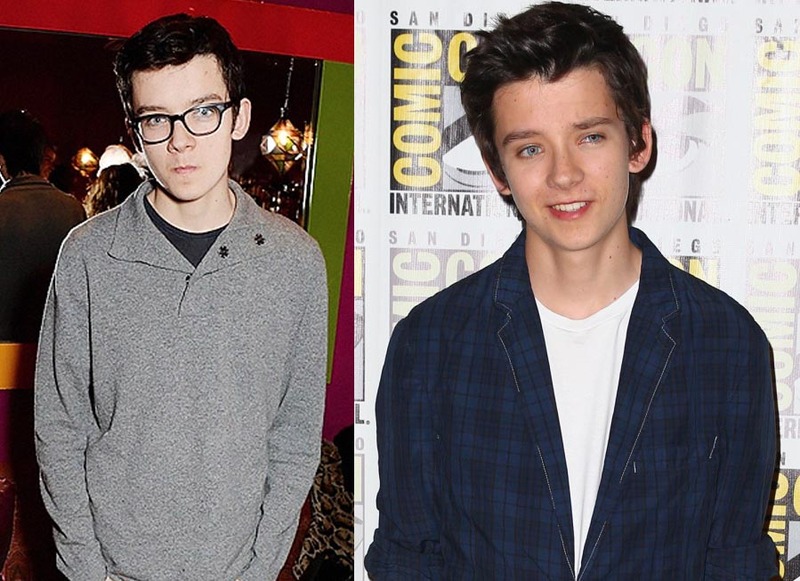 After having discussing Asa Butterfield with fellow nerds, a few could only picture the young Enders Game Asa. That was 2 years ago and Asa is now a 5′-11″, 18 year old dude. I think he can pull it off. 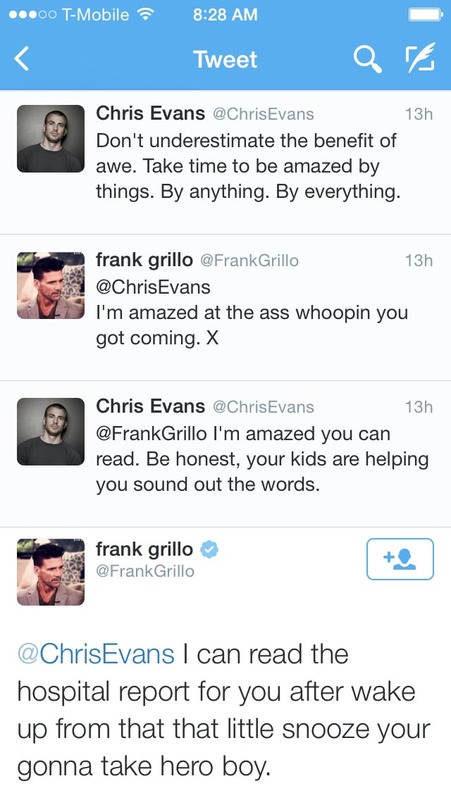 Chris Evans and Frank Grillo aren’t helping calm the anticipation on twitter either. Grab your Mad Max tickets! It premieres today. 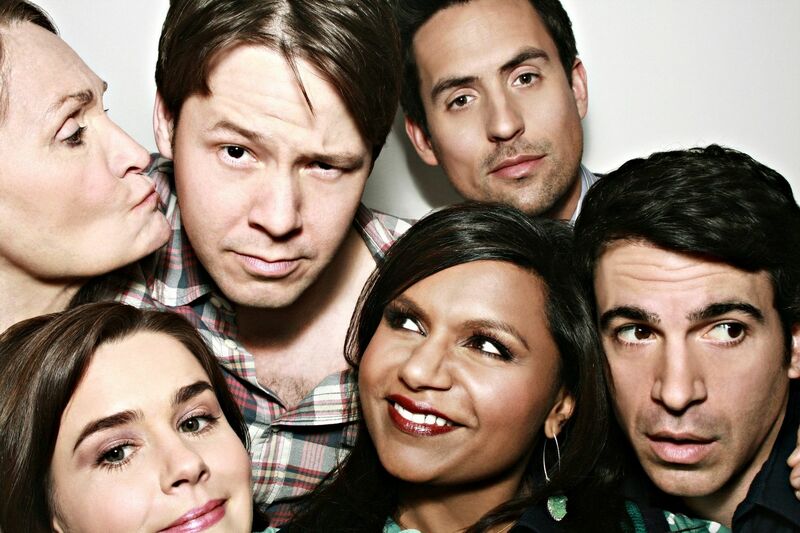 Season 4, 26 episodes of The Mindy Project is coming to HULU! Yay, for not not letting an awesome show disappear. Boo, for having to sign up to another service. Tagged Asa Butterfield, Chris Evans, Crossbones, CW, Danielle Panabaker, Frank Grillo, hulu, I Dont Like It, Killer Frost, Marvel, Nerds, Peter Parker, Spiderman, The Flash, The Mindy Project.